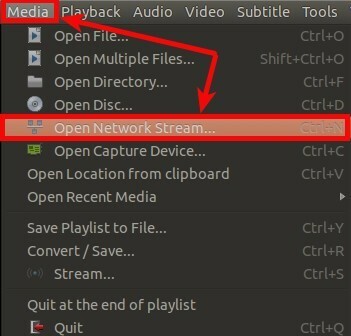 The article describes how to stream directly from your seedbox with the VLC player. You can stream via HTTP or the FTP protocol. Firstly, you need to go to your downloads via http. You can get your downloads path from your manager, just use the "Direct http access" button or you can replace rutorrent to downloads in your rutorrent URL and it will take you to your downloads. For example, your rutorrent URL is https://server.seedhost.eu/myuser/rutorrent so your downloads URL will be https://server.seedhost.eu/myuser/downloads. Now, navigate to the file which you want to stream, right click on the file and use the copy link location/address etc. Please login to your FTP with an FTP client of your preference and go to the file which you want to stream. Right click on the file and Copy URL. Now run VLC on your PC/laptop etc. and press Ctr+N (control+N) or go to the Media menu and choose the Open network stream. Paste your copied file URL into the VLC network URL field and press ENTER. You will be asked for your seedbox username and password. When you provide it, it will start streaming the file. If you are using our proxy server to speed your ftp/http download speed you can configure it in VLC as well. 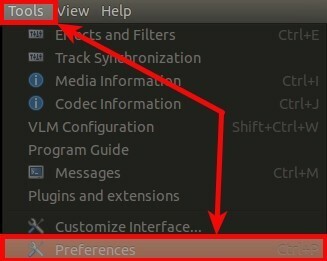 Go to the VLC preferences, click Ctr+P (control+P) or go to the Tools menu and choose Preferences. 1. Now in Preferences tick All. Advanced settings will pop up. 2. On the left menu find Input/Codecs. 3. Now on the right menu find Socks proxy configuration and in the Socks server field type proxy server details in format : hostname:port, for example: proxyserver.seedhost.eu:3333. 4. Save configuration and now your VLC streaming will go via a proxy server.